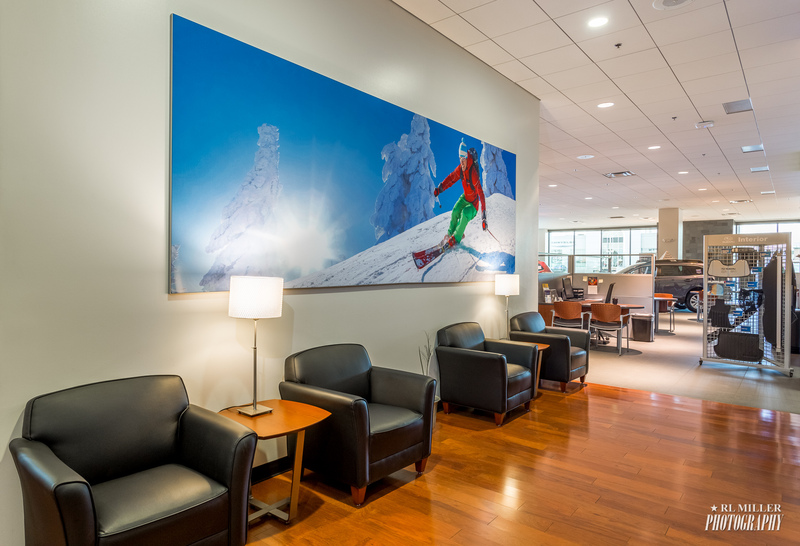 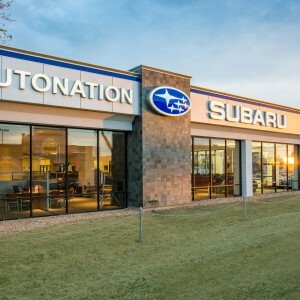 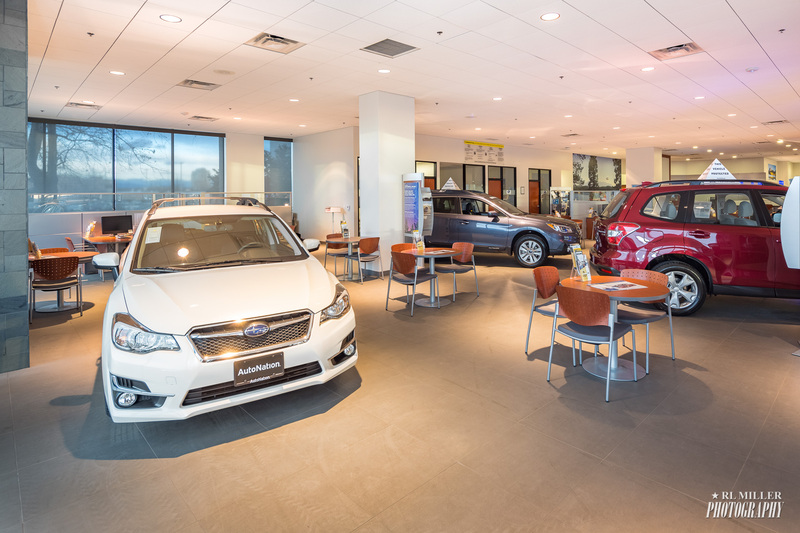 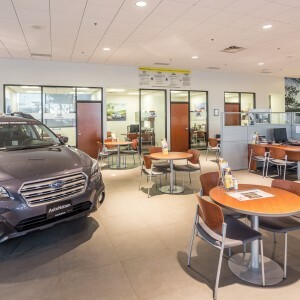 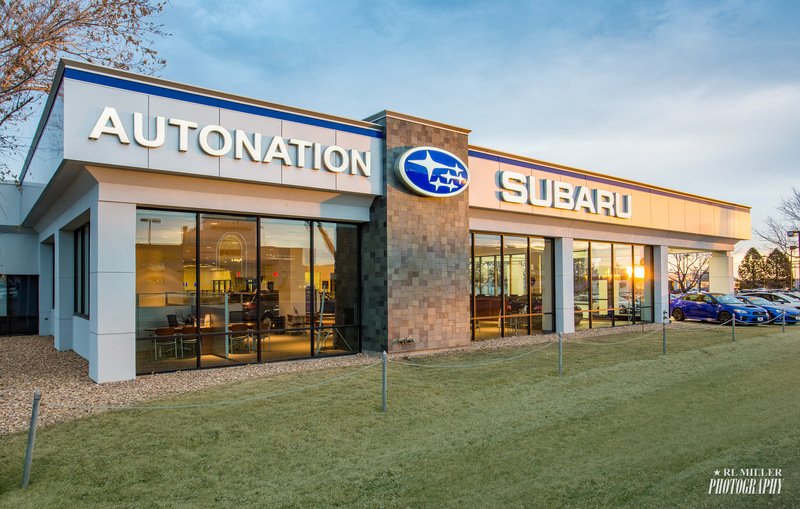 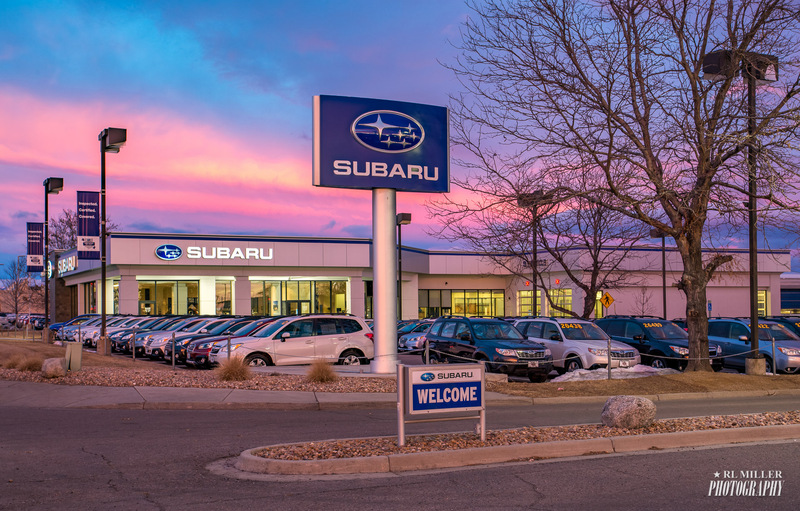 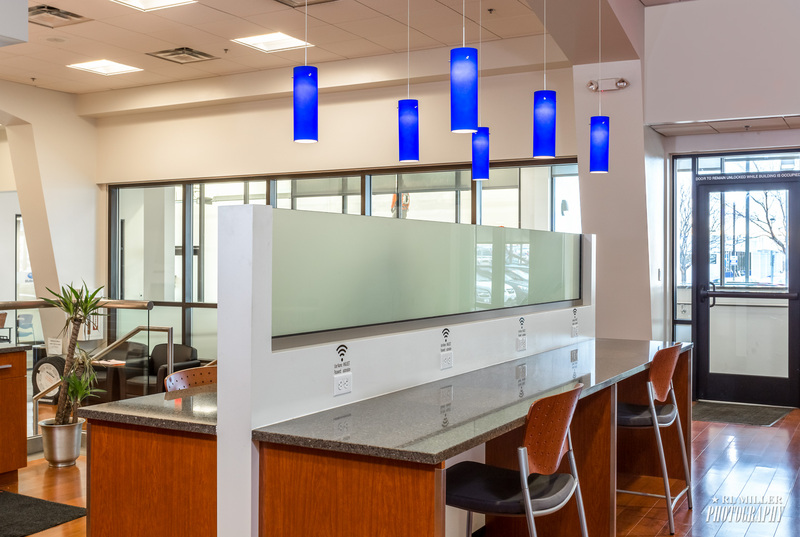 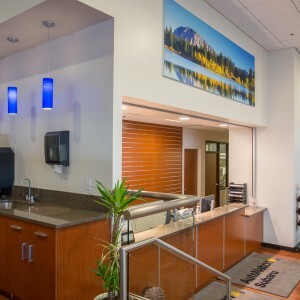 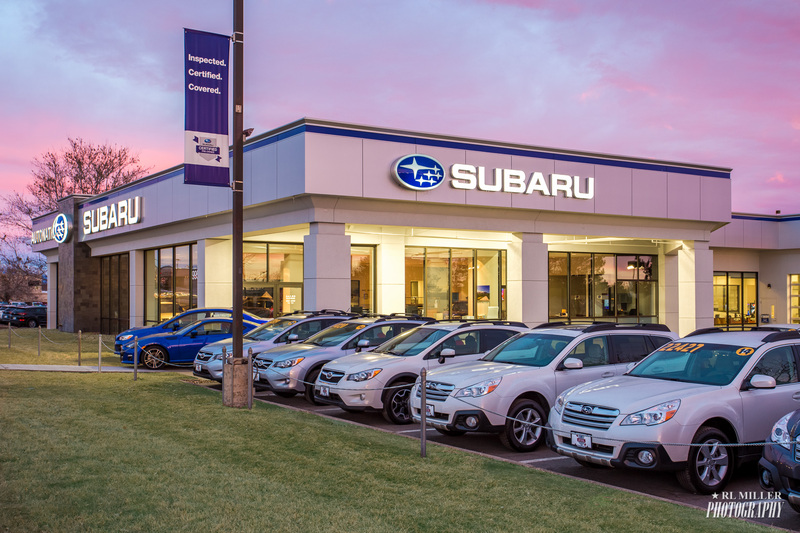 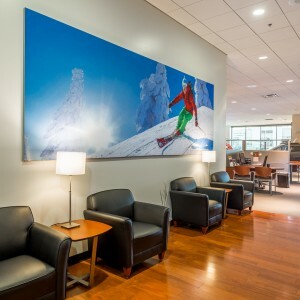 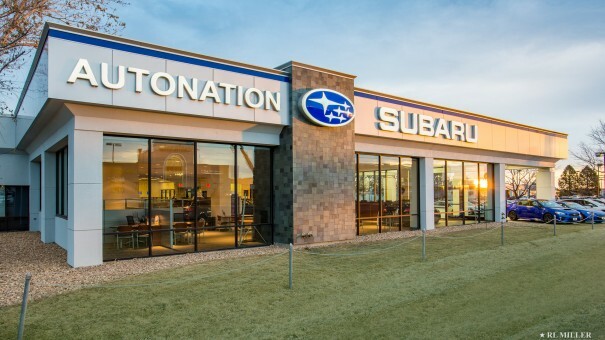 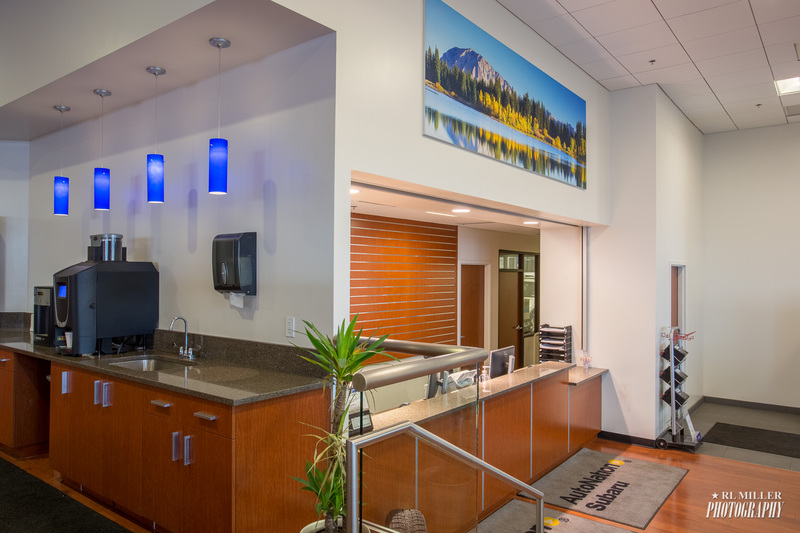 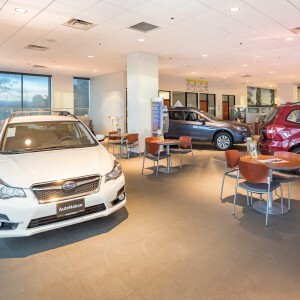 One of three recent photography projects in Colorado, Subaru Arapahoe is a beautifully remodeled facility with natural beauty right outside the windows located in Centennial Colorado. 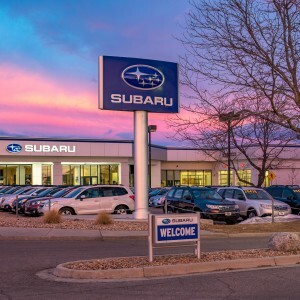 Some of the attractions near this part of Denver are the Railroad Museum, Golden Gate Canyon State Park, Lookout Mountain State Park, and Red Rocks Amphitheater State Park which I was able to visit briefly. 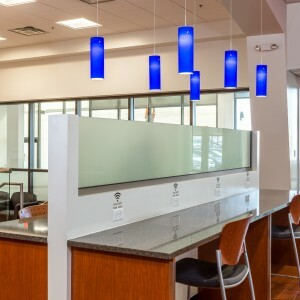 I will post the images and provide a link once they are completed. 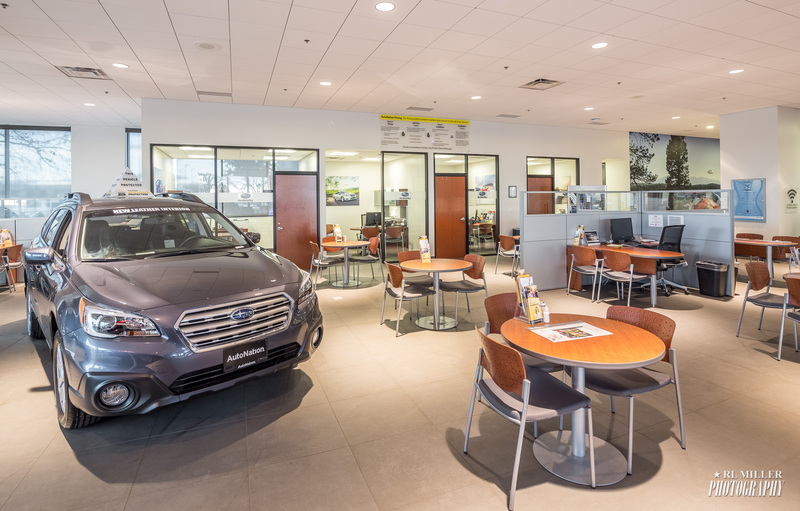 Having personally owned three Subaru vehicles and attended many Subaru meets I always enjoy seeing the latest models on the lot and in the showroom. 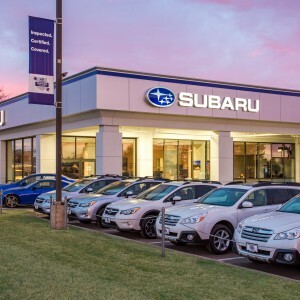 Some of my favorite automobiles have competed in the WRC from 1980-2008 including the Subaru WRX STi.